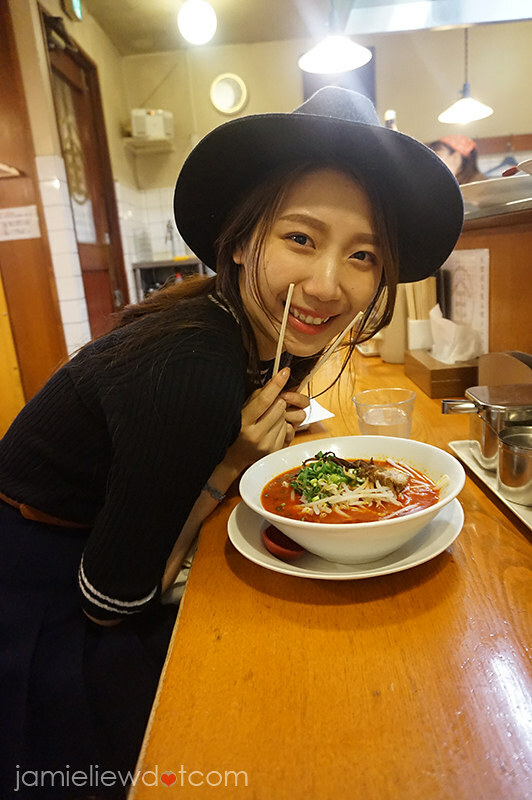 while many people thinks that Ichiran and Ippudo’s the best, the thing that foreigners don’t know is that.. there is a ramen for everyone, and I highly urge everyone to try out different ramens to find their perfect fit! 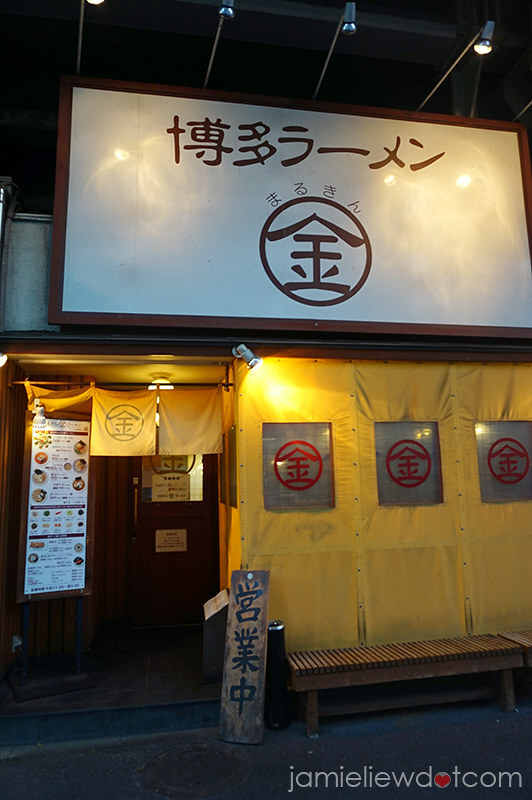 this post, I would like to recommend this ramen shop which I always felt came out straight from an anime, Marukin Ramen. 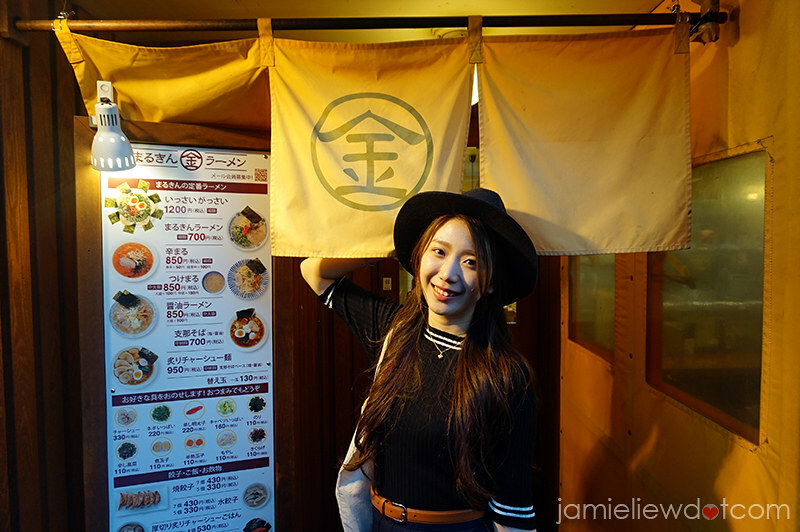 it’s a humble chain which can be found all over Tokyo and they also have stores in US! the shop’s very Japanesey and the staffs were all very attentive too! okay, here comes what I like most about this ramen shop. I don’t know about you but I am a huge fan of mentaiko. but the thing is, I like ramen too. I had mentaiko tsukemen and to be honest, I am not exactly a fan of it. 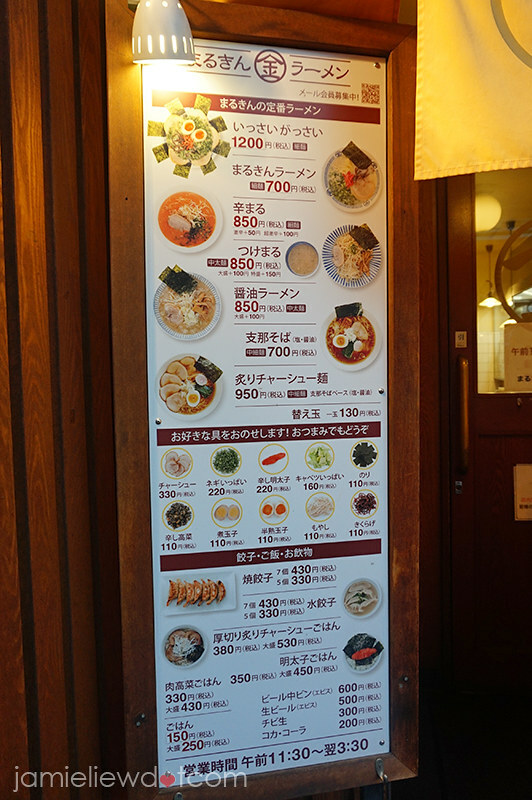 I felt like mentaiko is still supposed to be a side dish, where this ramen bar offers! 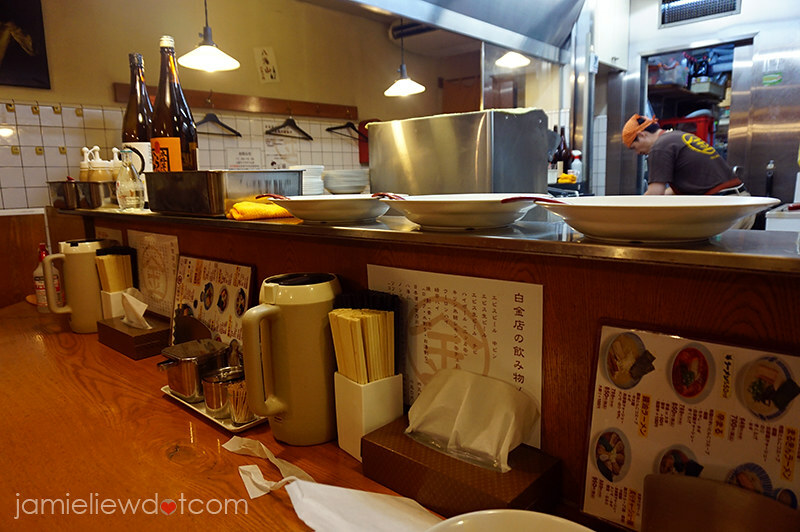 and so many other small dishes like gyoza, cyashu rice, MENTAIKO rice etc. 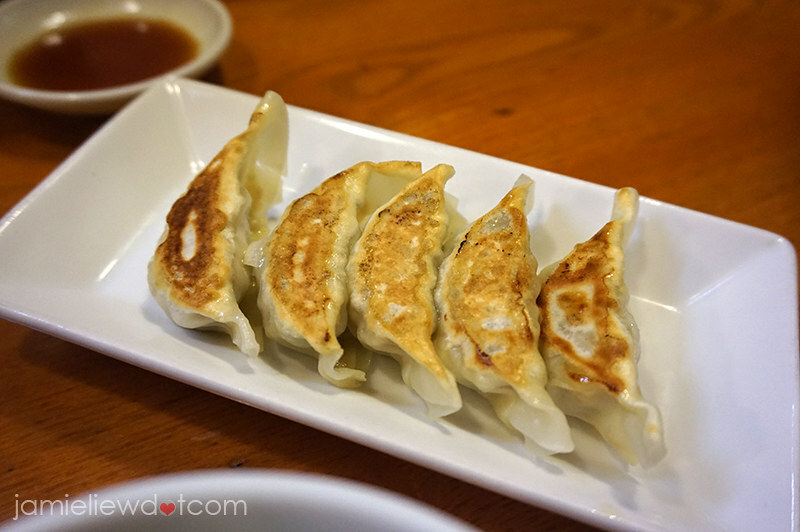 of course, I had gyoza. basic, but yummy. you get me right? sometimes it’s the simple things that satisfies you! may I present to you the most delicious rice bowl on earth!!! I mean, look at that mentaiko. 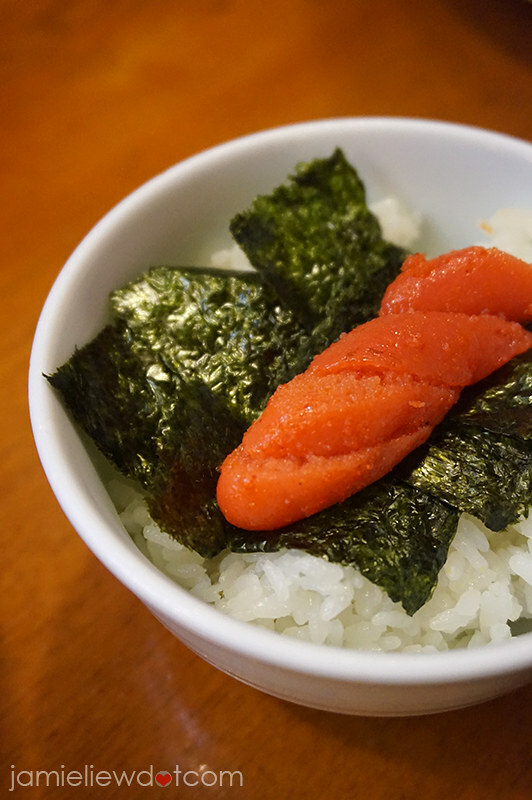 for those who have no idea what mentaiko is, it is actually fish’s roe (spicy) that’s actually originated from Korea. 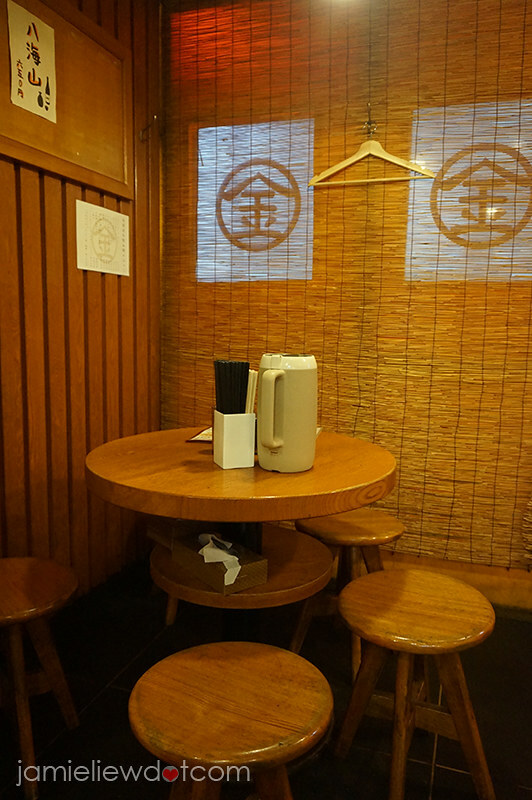 in Japan, they first had it adopted in Hakata (Fukuoka), where most ramen shops originated from which is why some Hakata ramen shops (like Ichiran and Ippudo, they are all from Fukuoka!) like this have mentaiko served! mentaiko has quite a short shelf life and therefore it’s always yummier when I have it in Japan. like many other types of “kimchi”, there are many ways of making mentaiko and to be honest, good ones are mostly really expensive like around 1000yen for one. this bowl was only 350yen and there’s such a huge mentaiko! such a steal. I honestly wanted to have another bowl..
and here comes the ramen! 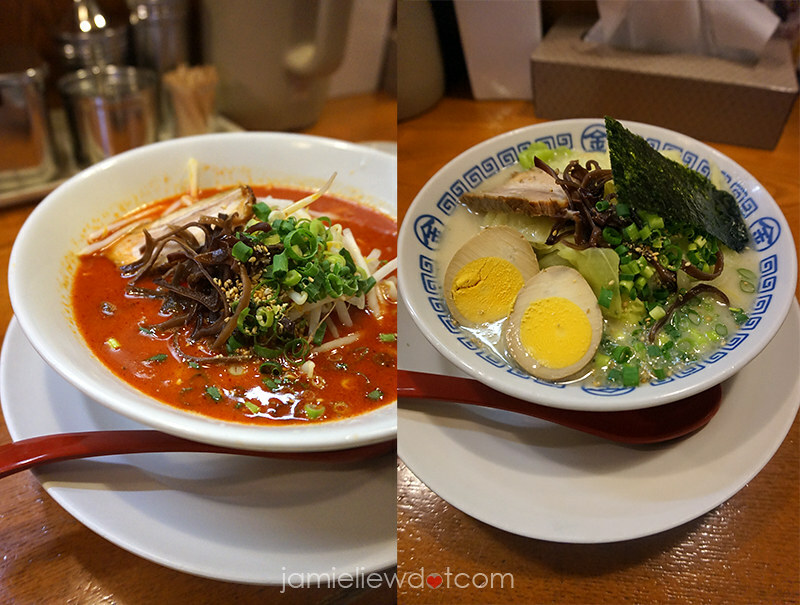 we had the spicy ramen and tonkotsu ramen. the ramen here highly caters to the Japanese tasebuds as they were not too harsh in flavours but just right. I personally don’t enjoy ramen with broth that’s too strong but have a right amount of spiciness (actually very spicy) for me. I think this place just got my spicy ramen right. but I felt like this place really delivers the true Japanese ramen culture as they have all that different rice bowls, gyoza and ambiance. I love ramen and yours look extremely delicious!